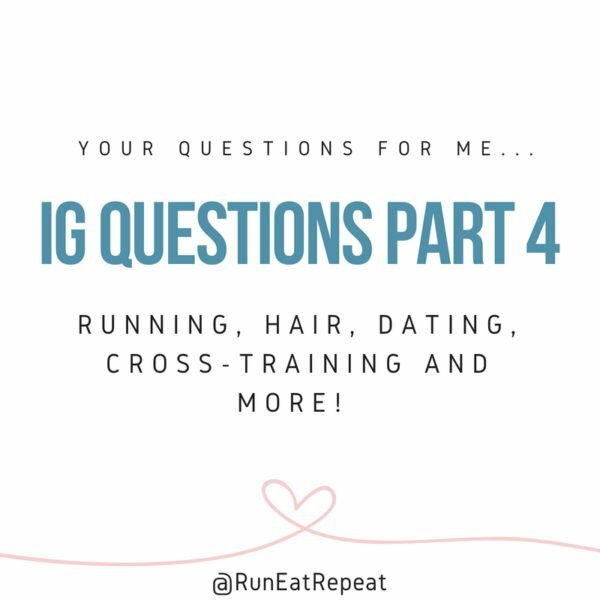 Here are all the answers to your questions via Instagram on running, eating, red hair, dating, cross training and more! 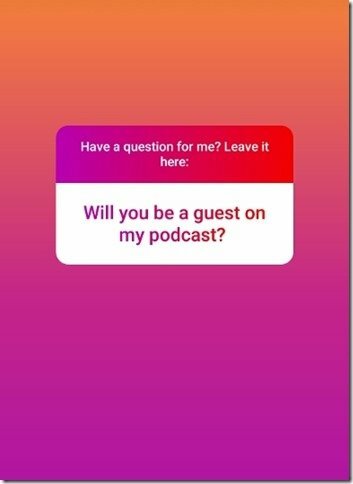 If you have a question leave it in the question box in the Run Eat Repeat Instagram stories or below in the comments! 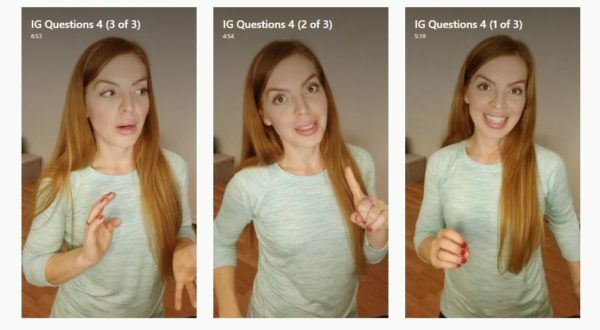 I broke this out into 3 videos – so it’s part 1 of 3, 2 of 3 and 3 of 3 in IGTV and here. Q: Who takes your insta post pictures? RER: My mom, lil brother, a friend, stranger… or I use a tripod. 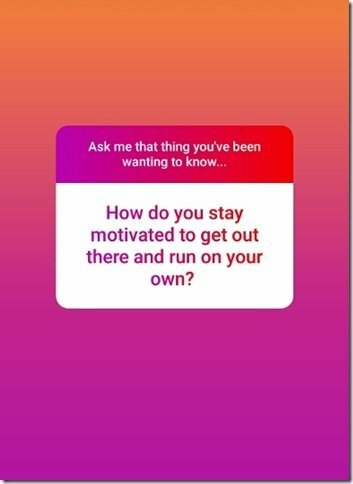 Q: If you couldn’t run… what exercise would you do? 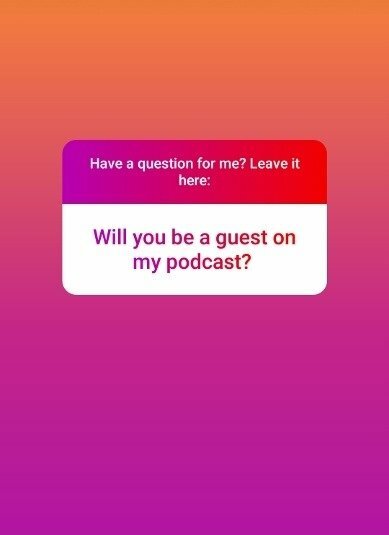 Q: Will you be a guest on my podcast? Q: What do you do to train when you’re injured? RER: It depends on the injury… but I did non impact cardio when I was injured. Q: Have you ever had a stress fracture? RER: I don’t think so?? 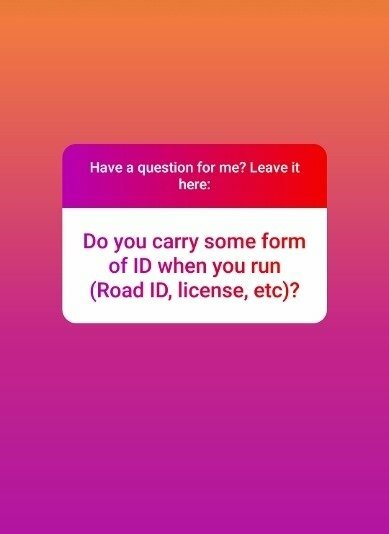 Q: Do you carry some form of ID when you run? RER: Fail! I used to but dropped the ball on this. 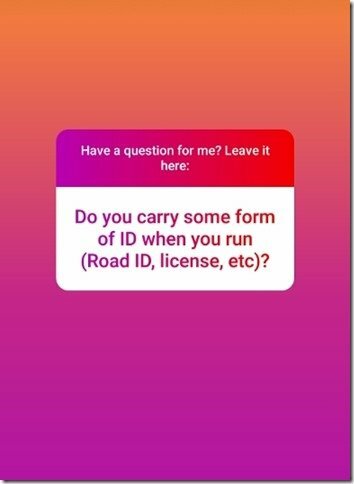 I used to be so good about taking ID on a long run and I used to have a Road ID on my shoe laces… but I don’t now. Q: Core work suggestions for people who hate core work! RER: Okay! I’ll get on this! 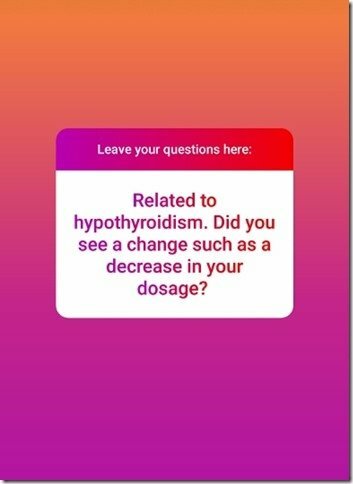 These questions are answered in video 2 of 3. 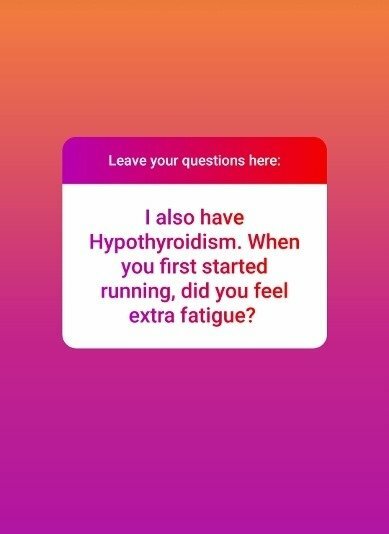 Q: I also have hypothyroidism… When you first started running, did you feel extra fatigued? 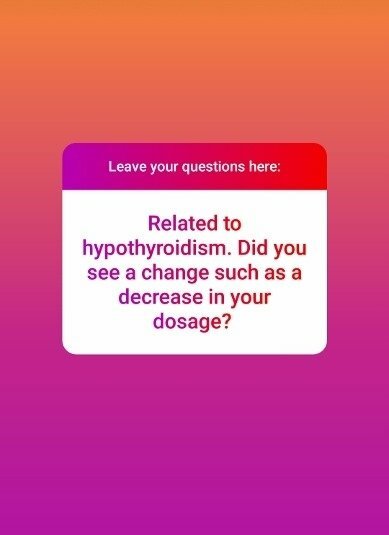 A: I started running before I realized I had thyroid issues so I wasn’t super aware of how running affected me. I couldn’t tell if I was more tired or if the medication impacted my energy level. I do realize that long distance running can be hard on your body, energy and potentially can impact your health (including thyroid and adrenals). 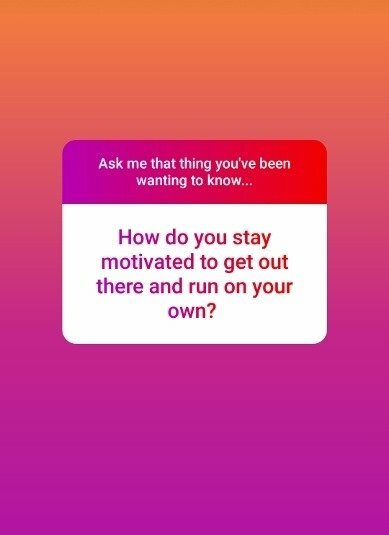 Q: How do you stay motivated to get out there and run on your own? RER: I really love it. I also think it’s important to make it easy and fun! Set yourself up for success by planning it out, having the right gear, rolling with a set back, doing what you can when you can. 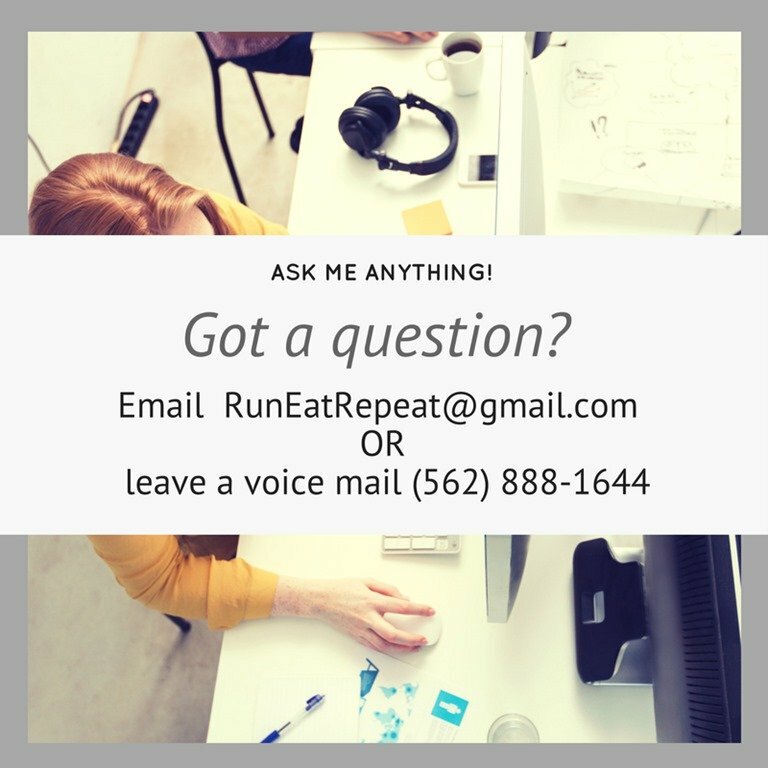 If you need motivation consider signing up for a race and getting a training plan so it’s a part of your schedule. 1. I think a big part of it is – I enjoy it. 2. It’s a part of my routine. I wake up … change into running clothes … (make iced coffee – bathroom – update Instagram – other random things) … then go for a run! 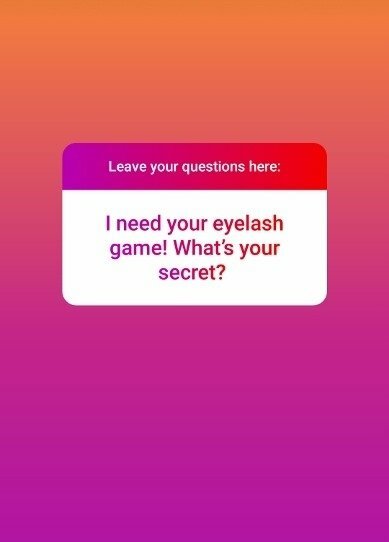 Q: I need your eyelash game! What’s your secret? RER: Thanks!! 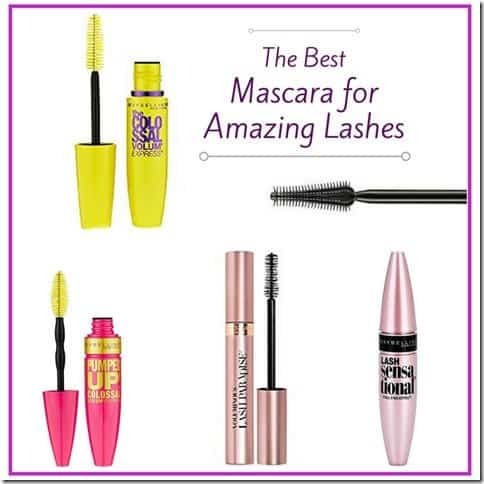 I get a lot of questions IRL (‘in real life’) about my lashes. 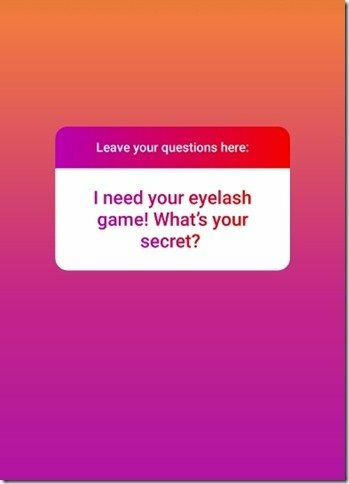 People ask if they’re fake or lash extensions… nope! I don’t know how to put false eyelashes on or I probably would! Maybe not… I’m lazy. Anyway. 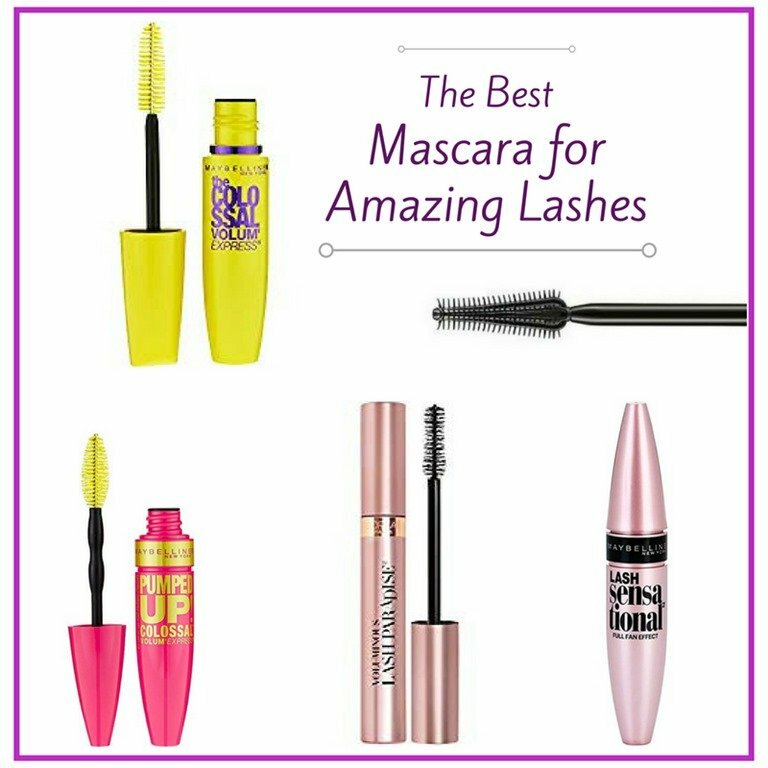 I swear by this mascara – the fat tubes that are yellow or hot pink by Maybelline are the best! Not the little pink tube – the bigger one. 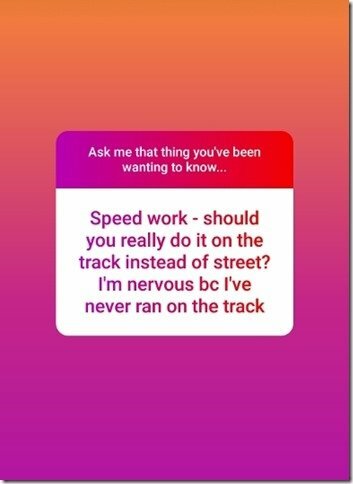 Q: Speed work – should you really do it on the track instead of street? 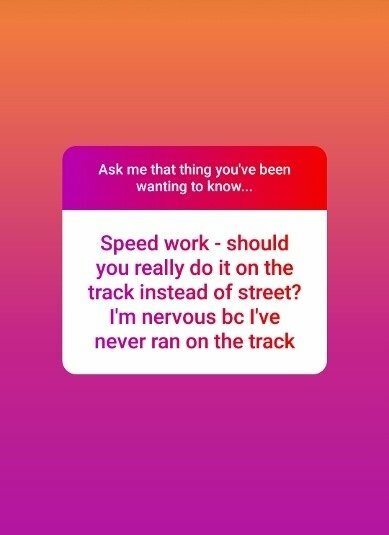 I’m nervous because I’ve never ran on the track. 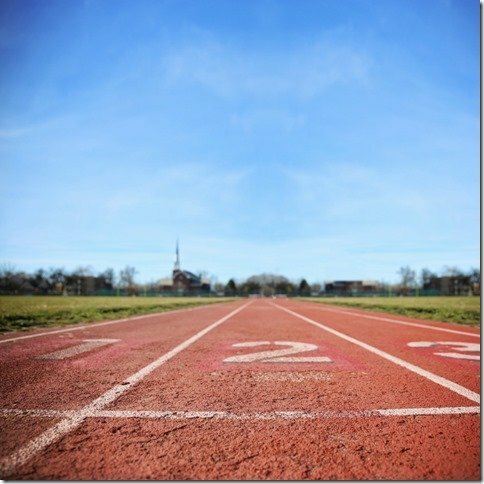 RER: You don’t have to… it helps with speed work, especially shorter distance speed workouts. But if you don’t have access to a track you can make it work somewhere else. 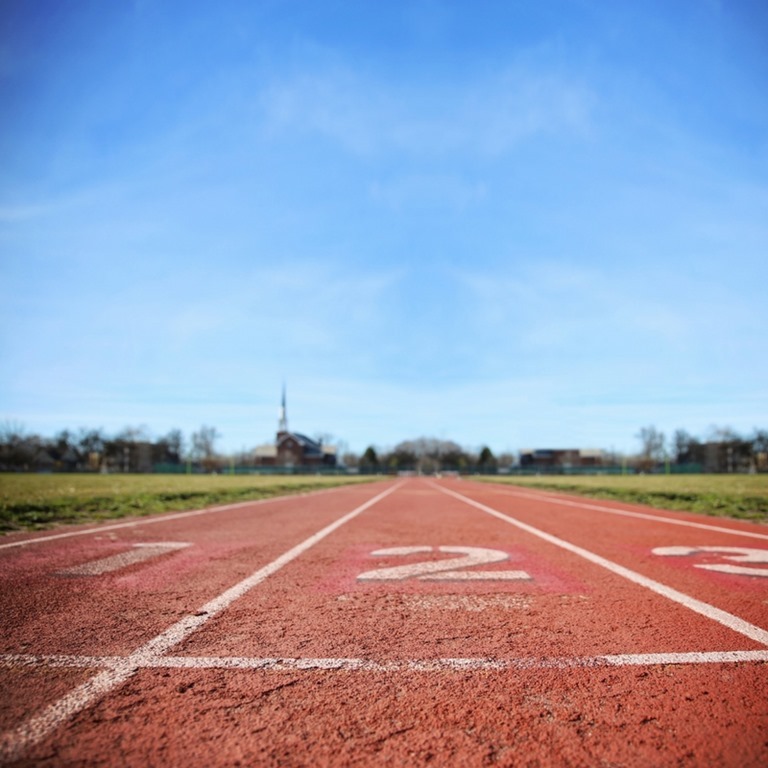 Running on a track is great because you don’t have to watch the distance on your watch and can focus on your effort and hitting your goal times. 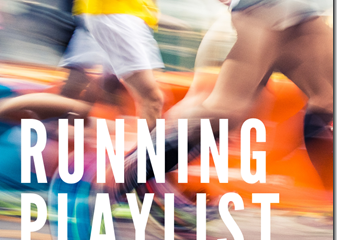 But if you have somewhere to run that’s flat and measured out accurately – use that. 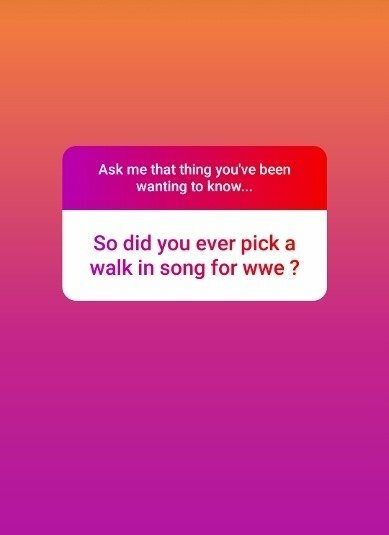 Q: So did you ever pick a walk in song for WWE? RER: Nope! I can’t decide! 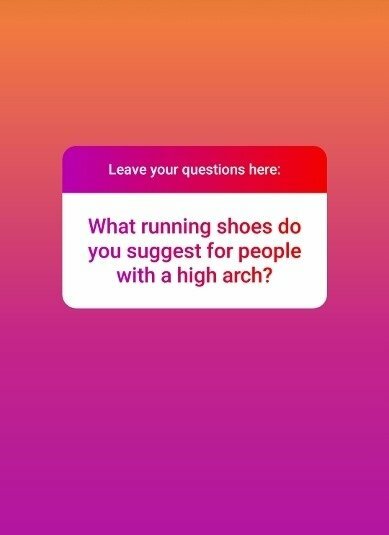 Q: What running shoes do you suggest for people with high arch? RER: Go to a running shoe store and get fitting for the best shoes for your body and needs. It’s better to prevent an injury or any discomfort before you have to deal with treating it. 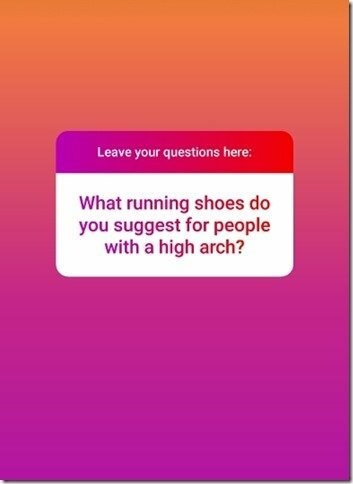 So, getting fitted and getting suggestions on the kind of running shoe you need is a really good idea. 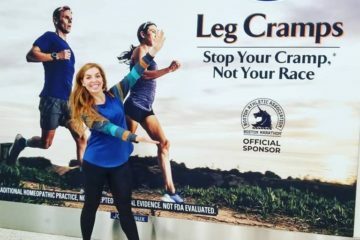 I like Road Runner Sports – it’s a chain of running shoe stores in California and they fit you and have you run on a treadmill that has a camera set up behind it near your feet to see how you run. They assess your foot shape – including arch and your foot strike. From there they’ll be able to suggest what kind of running shoes you need. Bonus: Use code RUNEATREPEAT to Save 20% when you sign up for their VIP program (that offers discounted prices on everything in store) or Save 10% without sign up. Some exclusions apply, see site for details. Check out Road Runner Sports here for gear and to see if there’s a location near you. Q: Do you ever cross-train? RER: Yes… about twice a week I do strength training. Q: Who won the Lexus Lace Up Irvine giveaway? 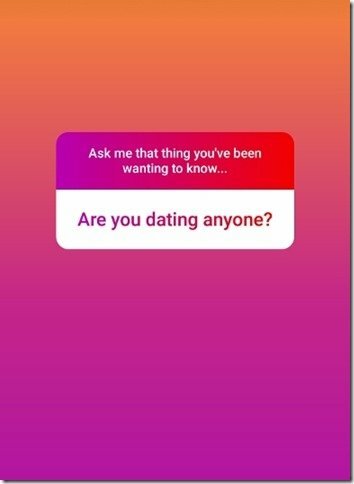 RER: I announced it in the Instagram stories – and another giveaway is coming soon! Q: What’s the longest you’ve gone without racing? RER: Hmmm… maybe it’s right now actually! I’d guess 3 or 4 months? Q: How can I get toned arms like yours? Q: Random but how often do you wash and cut your hair? RER: I cut or trim my hair about 3 times a year. I wash it every 3 days or so… I talk about it in more detail (my hair washing schedule and products I use) in my last instagram question and answer session. Check out this video for details on my hair washing dirty secrets. 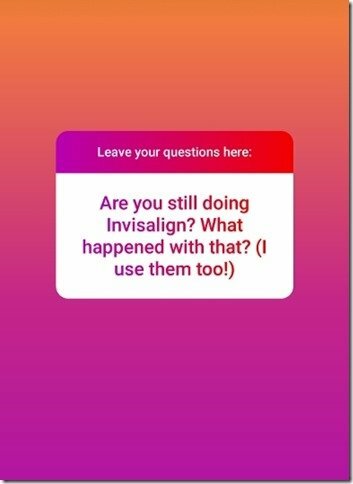 Q: Are you still doing Invisalign? What happened with that? I’m doing it too. RER: Yes! Just finished and got my retainer!! 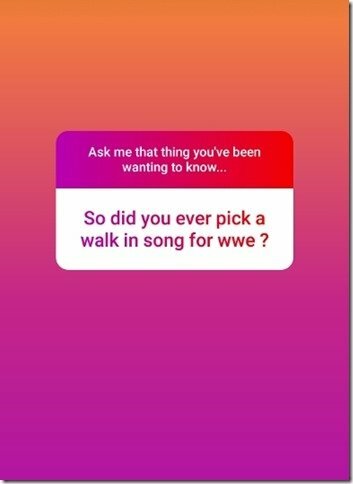 Leave it in the comments or Leave it in the Question Box in my Instagram Stories! !